Since last 50 years SeaWorld is a leading theme park and entertainment company. SeaWorld Entertainment is operating SeaWorld Orlando theme park which is marine life based zoological park. SeaWorld Orlando is located at Florida, USA.When we include Discovery Cove and Aquatica which are neighbor of SeaWorld, it forms SeaWorld Parks and Resorts which includes three theme parks and many neighboring hotels. 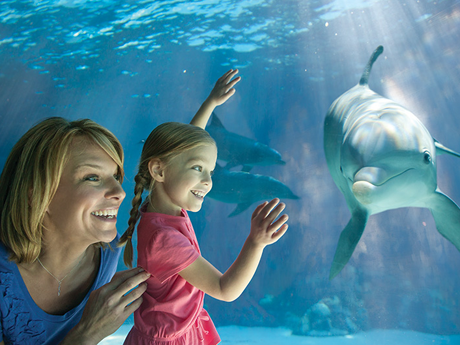 Do you know that SeaWorld , Orlando is the 10th most visited amusement park in USA and 19th in the World. Recently in 2013, SeaWorld hosted around 5.1 million guests which made it most visited amusement park in USA. As i said above that SeaWorld is a marine life based Zoological park, Following are the spots where animal exhibition is done. 1) Pacific Point Preserve - it is a home of Park's Sea Lions and Seals. 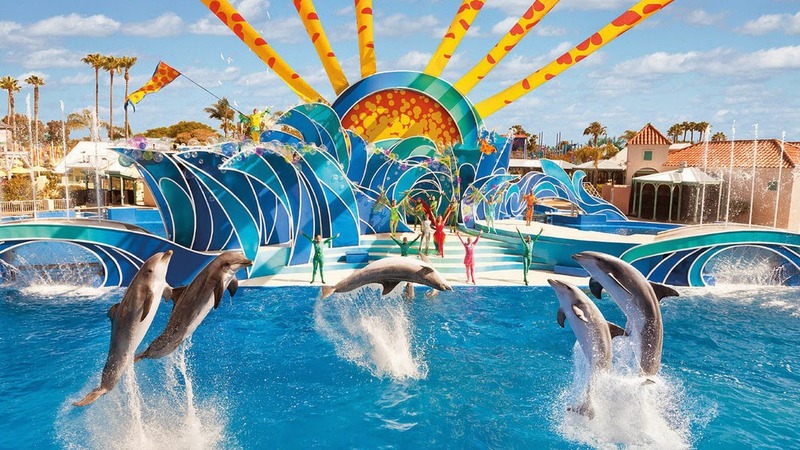 2) Dolphin Cove - It is an outdoor Exhibit. Here guests can feed and touch Bottlenose dolphins. 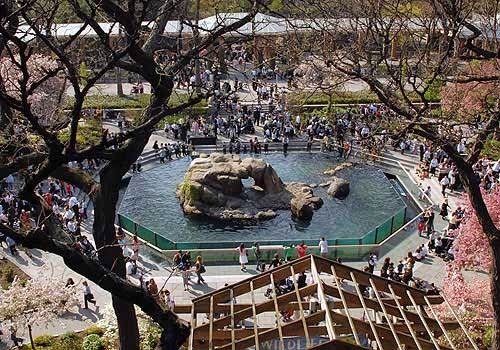 3) Dolphin Nursery - It is a covered Exhibit where guests can watch new born Bottlenose Dolphins. 4) Stingray Lagoon - It is a covered Exhibit where Guests can touch stingray. 5) Shark Encounter - It features an Underwater Tunnel which has wide array of Sharks, Stingrays, Barracuda and Venomous Fish. 6) Shamu Underwater viewing - It is a covered outdoor exhibits which gives look at SeaWorld's Killer Whales. 7) Pelican Preserve - It is an outdoor Exhibits where brown pelicans are exhibited. 8) Flamingo Point - It is an outdoor Exhibits where flamingos are exhibited. So friends above is the brief information about SeaWorld Orlando. I know that there are too many attractions in SeaWorld Orlando which is not mentioned over here. But do not worry I will publish a new post which will include detailed information of SeaWorld Orlando. I hope above post is helpful to you. Have a nice day.